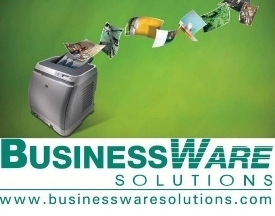 BusinessWare Solutions is a complete resource for the technology needs of businesses and residential computer users. BusinessWare Solutions is a complete resource for the technology needs of businesses and residential computer users. Recognized as a certified partner with trusted industry leaders such as Hewlett Packard and Microsoft, BusinessWare Solutions is ready to guide you through the choices and challenges of technology. BusinessWare Solutions is proud to be partnered with leading technology companies such as HP Office Printing Solutions Elite, HP Enterprise Storage Select, HP Public Sector Elite, HP SMB Elite, Microsoft Gold (Server), Microsoft SMB Specialist, Microsoft Authorized Education Reseller, Xerox Gold, VMware Professional, Symantec SMB Specialization, Barracuda Platinum Partner, and Watchguard Expert Partner. 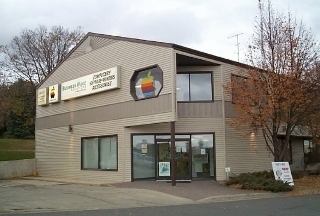 Serving central and southern Minnesota, BusinessWare Solutions has offices located in Hutchinson, Willmar, Chanhassen, and Owatonna. Stop by one of our locations today!